Upscale ingredients and food are appealing to customers. In fact, recent Technomic data points in that direction, reporting that 37% of diners actively seek out venues that offer premium choices — and are willing to pay more for the experience. Wood fired pizza fits squarely into this customer preference, but doesn’t cashing in on the trend mean having an operation outfitted with a wood fired oven? Is every stadium, movie theater, c-store, deli, and other non-traditional foodservice location without a wood fired oven simply out of luck? No and no. Here’s why. Wood fired pizza without the wood fired oven? Get outta here! It’s true! Authentic Wood Fired Crusts exclusively from Alive & Kickin’ are the real deal — genuine wood fired crusts par-baked in a lava stone deck oven; not “wood fire flavored” or “wood fired style.” And because they’re easy and convenient to use in any oven, from commercial grade to home kitchens, Authentic Wood Fired Crusts deliver the sought-after upscale pizza taste and experience to pizza lovers in unconventional places: attending a ballgame, grabbing a concession stand slice between double features, shopping the frozen pizza aisle, or picking up a take ‘n’ bake pie. Customers want what they want. Give it to them. 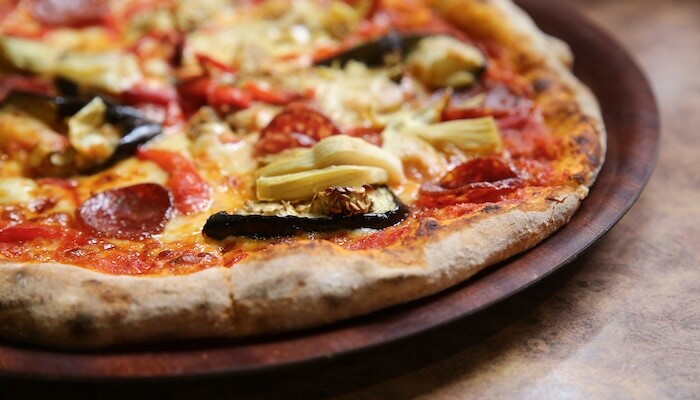 Wood fired pizza definitely has artisan appeal, but that’s not the only draw for customers. Authentic Wood Fired Crusts have all of the characteristics that make this type of pizza unique: an unmistakably smoky flavor, wonderful yeasty aroma, slightly crisp texture and perfect light char. The natural bubble and texture have customers eating with their eyes well before they take the first bite! 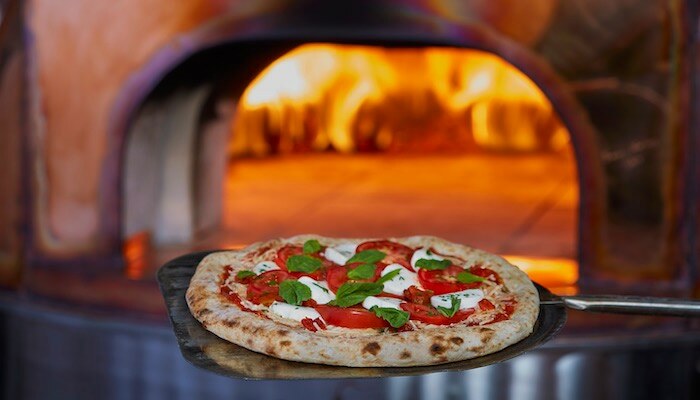 Not having a wood fired oven is no longer a disadvantage for operators in venues other than traditional sit-down restaurants, and there’s no excuse to walk away from the profits to be made on these ultra-premium wood fired pies. 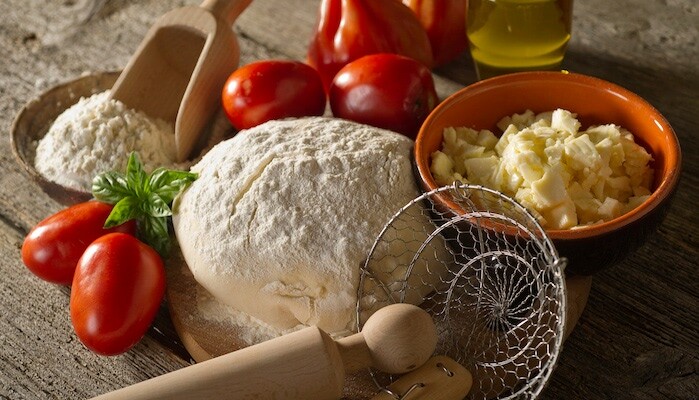 Explore how you can easily capitalize on the trend by applying the advice found in Wood Fired Crusts: Drive Profit 5 Ways. Click the button below to access your copy of this valuable tip sheet now.